The CCAA Cape Contemporary Art Africa will be the first international contemporary Art Fair for African Art only. There is an ongoing process to develope this art fair in an annual rotation between Cape Town (First and second Issue 2019+2020) and Marrakesh (Third Issue 2019). The Name for the Art Fair in Cape Town will be CCAA Cape Contemporary Art Africa. The Name for the proposed Art Fair in Marrekesch is not decided yet. The BID is still open for other African Countries. Culturebrand Architects of Culture is responsible for the development of this new contemporary Art Fair for Africa. The Fair will be the place and annual art show for Contemporary Art from all African Countries. The Development contains extended Services inclusive Consulting, Jury Pre-Selection, Sponsorship and Fundraising, Partner Selection, Funding, Art and Gallery Selection, VIP and Exhibition Programming, PR, Lobbying. About 140 african and international Galleries with African Art, and more than 50 African Art Institutions shall be taking part in this new African Art Fair. 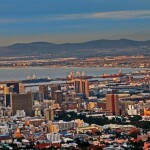 Cape Town and Marrakesch are the two pre-selected destinations for the first issue of the new African Art Fair Project. The Decision for the final hosting Cities will be made during Winter 2018/2019. 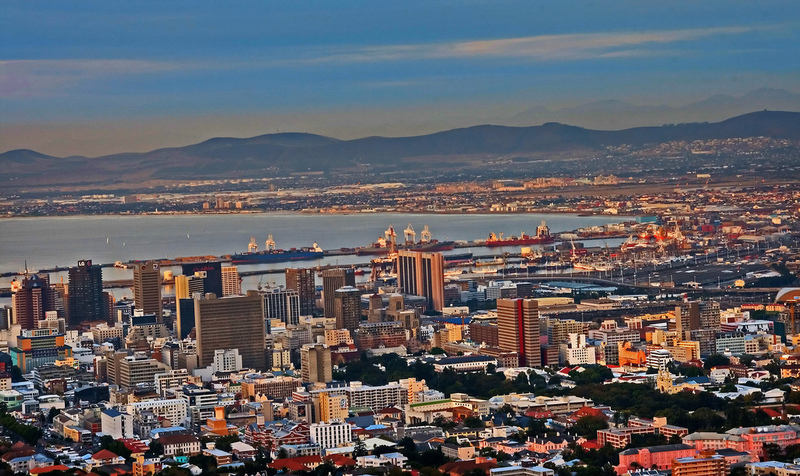 There is an option to select both cities in a continuing Biennial Process – 1 Year in Cape Town (starting 2019) – One Year in Marrakesch (starting 2020) – to be continued back in 2021 in Cape Town. The BID is still open for other interested African Countries. African Art Talks for the announcement of the Project. The CCAA Art Fair is combined with activities of the new Museum of Contemporary Art in Cape Town. 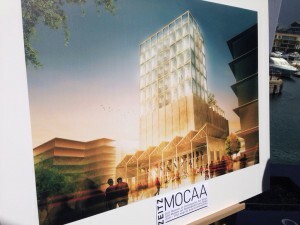 The CCAA will be announced officially in the new ZEITZ MOCAA Museum of Contemporary Art Africa in Cape Town (V&A Waterfront). The inaugural exhibition which opened at Zeitz MOCAA Pavilion in 2017, presented works of Swazi artist Nandipha Mntambo. The new Museum Project, the ZEITZ Museum of Contemporary Art Africa (MOCAA) is the major new cultural institution to be housed in the Grain Silo building at V&A Waterfront in Cape Town. Built in 1921, and at 57m tall, the Grain Silo remains an icon of the Cape Town skyline.It will become a platform for artists across Africa and house the largest collection of African contemporary art across 9,500 sqm of space. ...please follow this link for more information about the ZEITZ MOCAA Museum of Contemporary Art Africa in Cape Town. Stay Updated about the next Art & Culture Fairs and Festivals!